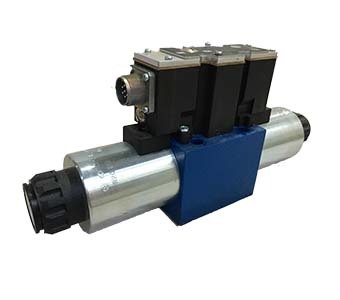 Electronic Gas Flow Control Valve , direct operated, without electrical position feedback, with integrated electronics . Direct actuation of the control spool by energization of one proportional solenoid. we have the following valves :Electronic Flow Control Valve, Check Valve,Directional Valve ,Pressure Valve ,flow control valve ,Catridge Valve ,Proportional Valve . If you have any inquiry please feel free to let me know . Looking for ideal Constant Flow Control Valve Manufacturer & supplier ? We have a wide selection at great prices to help you get creative. All the Electronic Gas Flow Control Valve are quality guaranteed. We are China Origin Factory of Electronic Flow Control Valve. If you have any question, please feel free to contact us.